05:00 - 22:00 daily. 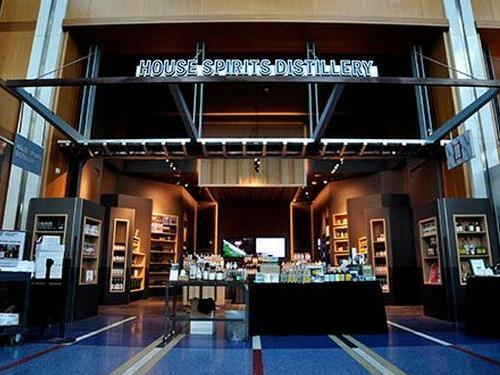 House Spirits Distillery is a leader of America’s craft distilling resurgence. The company’s award-winning products are made exclusively in-house and are crafted in small batches with a passionate pursuit of perfection using ethically sourced ingredients. The product portfolio includes Westward American Single Malt Whiskey, Krogstad Aquavit, Volstead Vodka, and Casa Magdalena Rum. 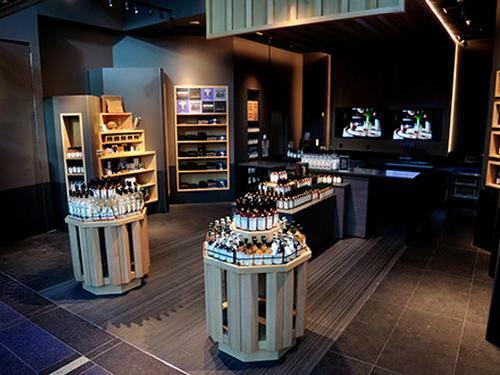 It is the only distiller in the world to have opened an airport tasting room. Airside - near Gate C6. 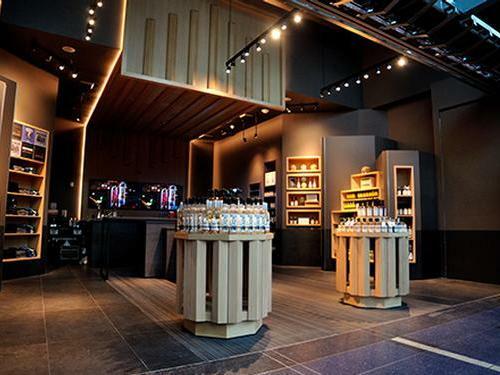 Please note that the House Spirits Distillery may exceed its seating limit at certain times of the day & access to the distillery is at its sole discretion. 1. Cardholders can use their lounge visit entitlement to receive US$28 off the bill. Each US$28 deduction represents a single lounge visit within the Cardholder’s existing lounge visit allocation for which the Cardholder will, where applicable, be charged. E.g. if a Cardholder registers 1 Guest they will receive US$56 off their bill which will be charged as 1 Cardholder visit + 1 Guest visit on their account. Only 1 card per visit per Cardholder will be accepted and at point of registration. 2. The US$28 is valid for the purchase of any drink excluding bottle sales & merchandise. To be eligible, Cardholders must present a valid Card and Boarding Pass with confirmed same-day travel before placing an order and must be 21 years or older. 3. US$28 is non-transferable & cannot be exchanged for cash substitute or refund if the final bill is lower than US$28 per person. 4. Cardholder is responsible for the balance if total final bill exceeds US$28 per person. Any remaining balance cannot be used towards gratuity.